This brand new American farmhouse is the perfect combination of fresh design and tradition. 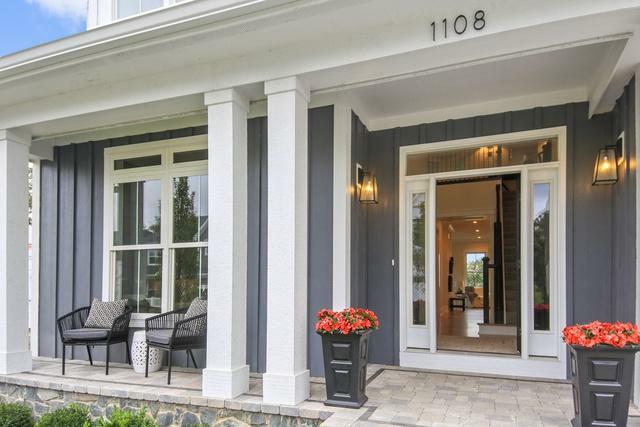 The brick-paved driveway welcomes you to the threshold of this perfectly appointed property. 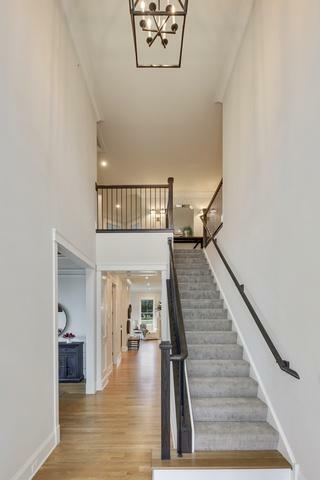 A two-story foyer centers around a grand staircase with industrial iron railings. The dining room features exceptional, yet simple millwork throughout. The open kitchen is filled with beautiful details including vertical shiplap, Caeserstone countertops, Cement Tile backsplash on large island, farm sink with Kohler fixtures, double oven, and large eat-in breakfast area. The bright family room centers around a wood-burning fireplace and custom built-ins. Ideal 1st floor master suite includes vaulted ceilings with accent beams through to a stunning master bath with marble floors, dual vanities, walk-in shower and soaking tub. 3 additional bedrooms and 2 full baths complete the 2nd floor. 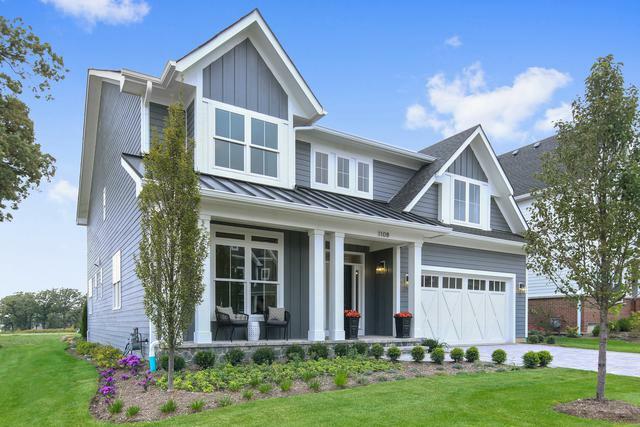 This new construction is the epitome of cozy contemporary.